Facing problem with your hp laptop?? Is your hp laptop needs services?? 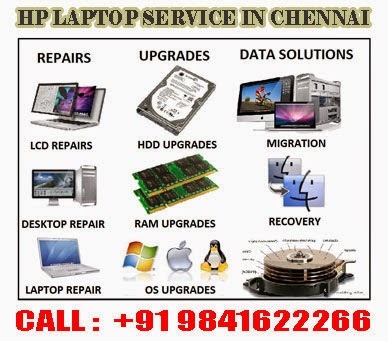 Contact +91 9841622266, The hp laptop service center gives you total relief from this problem of yours with the perfect laptop services. We have been providing private homes and businesses throughout chennai with a quality service.